"A Fearless Feminine Creature with a heart full of love!" 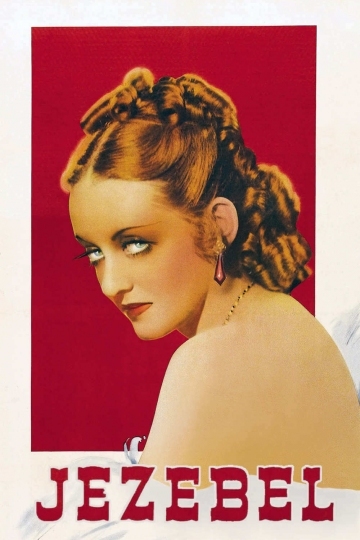 Screen legend Bette Davis earned an Oscar for her powerful portrayal of a tempestuous Southern belle who loses her fiance (Henry Fonda) through her cruel behavior. Jezebel is currently available to watch and stream, buy on demand at Amazon, Vudu, Google Play, FandangoNow, iTunes, YouTube VOD online.